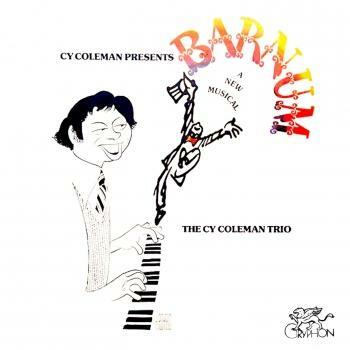 A classically trained child prodigy and concert pianist turned popular songwriter and Broadway tunesmith, Coleman made his Carnegie Hall debut at age seven and by his late teens had become somewhat of a society darling, performing jazz piano in sophisticated New York nightclubs. By the 1950s, he turned to composing pop standards (with lyricists Joseph McCarthy Jr., Bob Hilliard, and Hal David) for the likes of Frank Sinatra and Nat King Cole and ran his own New York nightspot, The Playroom. Teaming with clever lyricist Carolyn Leigh, Coleman wrote such hit songs as “Witchcraft” and “Firefly” before the pair composed their first two Broadway efforts — the spirited Lucille Ball vehicle “Wildcat” (1960), which produced the showstopper “Hey, Look Me Over,” and the brilliantly brash Neil Simon musical satire “Little Me” (1962), with its seductive hits “I’ve Got Your Number” and “Real Live Girl” and its tour-de-force performance by TV star Sid Caesar as all seven male characters. 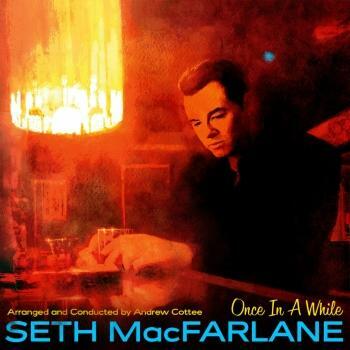 In 1966, Coleman wed his rhymic, upbeat jazzy scores to the words of veteran lyricist Dorothy Fields for the bouncy, insinuating score to “Sweet Charity” (based on Fellini’s film, “Nights of Cabiria” and filmed by Bob Fosse in his 1969 directorial debut) and in 1973 for “Seesaw,” the less than successful — but nonetheless catchy — musical version of William Gibson’s play “Two for the Seesaw.” Subsequently, he employed a variety of styles, from country and western to blues, for the intimate wife-swapping musical “I Love My Wife” (1977) and composed the bumptuous circus musical “Barnum” (1980), which also marked his debut as a Broadway producer.